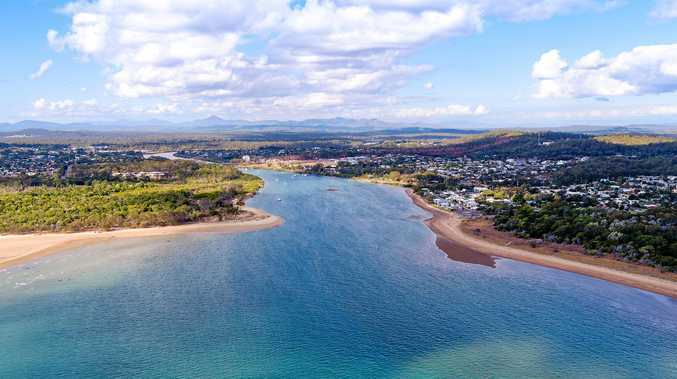 MEMBER for Gladstone Glenn Butcher believes the recent completion of the long-awaited Boyne River mouth dredging project will attract more anglers to the region. 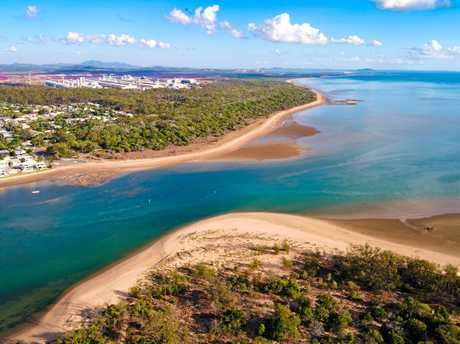 The eight-month, $1million project was funded by the state government with work undertaken by the Gladstone Ports Corporation and contractor East Coast Maritime. It was hoped the project would be completed in time for the May 3-5 Boyne Tannum HookUp, but adverse weather conditions during its opening months caused delays. The channel is approximately one kilometre long, 15 to 30 metres wide and 1m deep on the lowest astronomical tide. Mr Butcher hopes the ease of access both in and out of the river mouth will attract more visiting anglers to wet a line in the region. 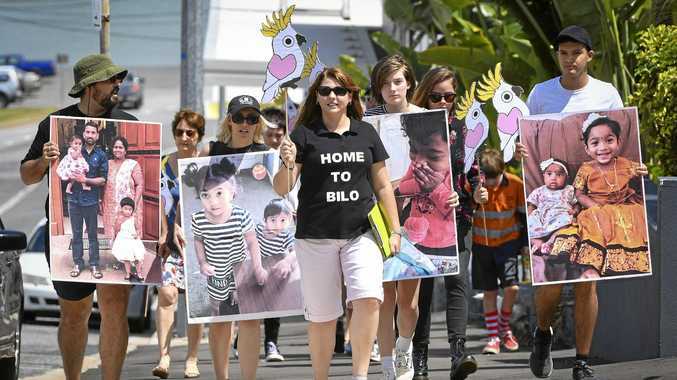 "We understand that here we have the Southern Great Barrier Reef right on our doorstep and for many years those people had to wait until the tide was at the right height to get their boat out or try and sneak through on the lower tides," Mr Butcher said. "This now gives them free access to come and go through the Boyne River which is so popular, especially for fishing registrations in the Boyne/Tannum area. "It's great news for the local area, it's great news for the Boyne Tannum HookUp and great to be able to deliver it." Gladstone Ports Corporation chief executive officer Peter O'Sullivan said more than 30,000m2 of material was removed during the project.